We are united to tackle seafood sustainability. “In order to ensure that our company upholds high standards of purchasing ethically sourced goods, products are investigated for their origin and how they are caught. 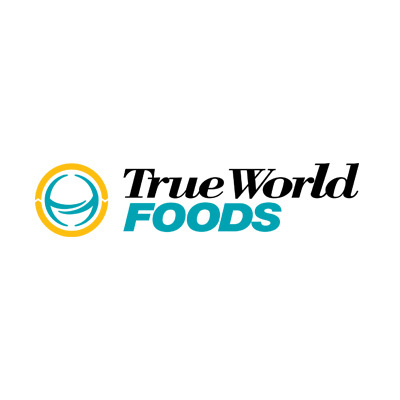 True World Foods makes sure that all the requisite documents regarding food safety, sustainability and responsible sourcing are met. We aim to carry sustainability accreditation such as MSC and ASC for many of our products. We take food safety accreditations like BRC and SALSA into consideration before entering into official trade or business with suppliers. Our concern for environmental and animal welfare issues, and the importance of keeping ecosystems unchanged, mean that our company aims to tackle activities such as overfishing, unreported fishing, whaling and bycatch. We joined the SSC because we want to be part of the growing group of responsible business which work with partners to address seafood sustainability”. For more information visit their website. This entry was posted in Members on November 26, 2018 by Oliver Tanqueray.